Milnerton Shooting Association welcomes all new members. The club is rapidly growing in numbers due to the variety of supported shooting events run by the club. 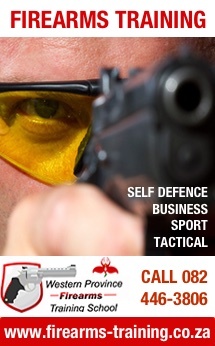 You will be able to shoot any legal firearm on our ranges in safety. Whether you are looking for a challenge in testing your shooting skills in our monthly club shooting competitions or just looking for a friendly environment to come and shoot and hone your skills, MSA offers all this and more. Should you be interested in joining the Milnerton Shooting Association, please fill out the application form below. Should you wish to find out more about our Club, you can also make contact with us.